Imagine if you are playing an online game with your friends and are at a very crucial stage. You need only one shot to win the game. The golden moment has come as your enemy is in your range. You are about to pull the trigger and then suddenly the frame freezes for a moment, a second later you find out you got killed by your enemy and lost the game. If you are frustrated by such happenings, you should be undertaking noteworthy measures to improve your internet speed. Discussed below are top 5 easy ways to reduce the lag in your internet connection. To enjoy online games without any latency issues, internet speeds of 15-20Mbps are more than enough for gaming. In a digitized household, you have various devices that are connected to the internet simultaneously. Moreover, if you like to download movies and songs, upload larger files, or web browsing for several hours, then you should upgrade your internet speed as a 20 Mbps internet connection is not enough for all of these activities. A high-speed internet connection is necessary for online gaming and Charter Spectrum Cable Company the fastest ISP of 2018 America offers blazing-fast internet speed that is arguably enough to get the best gaming experience. In addition to that, you also get unlimited internet access without any data caps to use as much internet as you want. Secondly, you need to test your internet connection and find the speeds being delivered to you. You can use your PC, tablet, Smartphone to conduct a speed test. You should run this test at least three times to know the average download and upload speed. To enjoy online gaming, upload speed does not matter a lot; the key focus should be on the download speed of your internet connection. If your download speed is less than 10 Mbps, you will face lags during online gaming. Charter Spectrum provides download speed starting from 100 Mbps. Such speeds will always deliver an exceptional gaming experience to you. 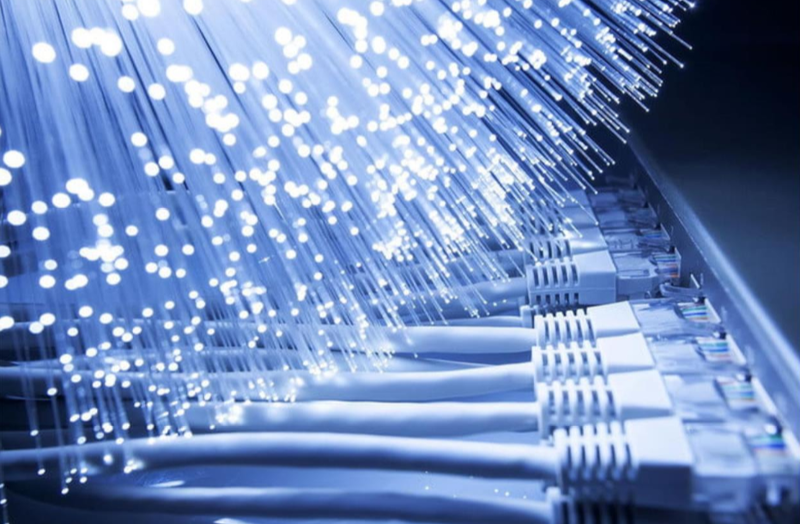 If you are using a high-speed internet connection, there are many ways you can enhance your line connectivity. • You can use micro filters from the wall jack to your modem and phone. By doing this, you will be able to reduce unwanted noise on your line. • If you own an old router or modem, there are significant chances you will not be able to keep up with the modern internet traffic. Try to replace your modem with the latest version as recommended by your internet service provider. • Plug your router into the wall jack that is close to where the cable line enters your house. Charter Spectrum provides an in-home Wi-Fi router that ensures high-speed and enough range for each member of your family without sacrificing the internet performance. You should be careful during online gaming and avoid connecting your PC with the Wi-Fi internet as you may get less internet speed. Instead, you should use your Wi-Fi connection for portable devices such as tablets, laptops, and smartphones. You can easily increase your internet speed by connecting your gaming PC with your cable internet and get a 10x faster rate than your Wi-Fi connection. Nevertheless, if Wi-Fi is the last option you have, then you should place your PC close to the modem. Find out the quality of your internet connection by running a ping test. A ping or latency number that falls between 1-30 milliseconds is amazing for online gaming. Ping number between 31-60 milliseconds is fair, whereas, latency/ping number more than 61-200 is average for gaming. However, a latency number more than 100 milliseconds is terrible for playing games online. If you have made up your mind to get a high-speed internet connection or need information about the service availability in your area, then you should call Charter to digitize your home or business settings today. You can also contact My Cable Internet, authorized retailers of Spectrum, and let them handle your order placement; installation and can count on their excellent customer service.